We’ve all had a hearty laugh at the expense of germaphobes in movies and TV shows, from Barry Nottingham in Bedtime Stories to Monica of Friends. But consider for a moment, what if they were right all along? Well, they just might be. 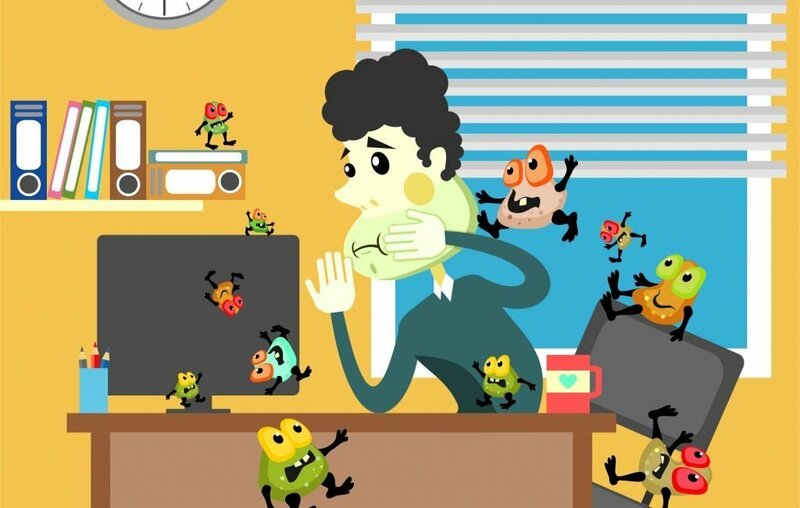 There are germs lurking all around us at our office and workstation and we’re not even aware of it. With the rise of open workspaces and a more free-flowing work structure, offices today have become a hub of various types of micro-organisms. You will be surprised to know where these germs thrive. 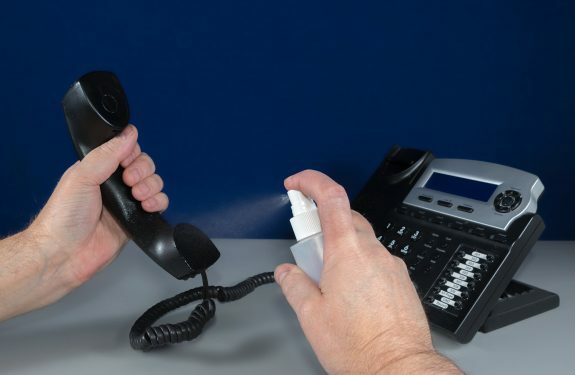 Here are 5 germ hotspots in your office. Your desk is unique, and a reflection of who you are. You spruce it up with photos and collectibles, and maybe even deck it up with fairy lights. But when was the last time you really cleaned it? A recent research revealed that an average desk contains 400 times more germs than a toilet seat. Unbelievable, right? Imagine the space where you spend most of your time working is also host to more than 10 million bacteria. Reduce contamination: Wipe your desk with a sanitizer or anti-bacterial wipes frequently. Also, avoid having food at your desk and leaving behind any form of unconsumed food or liquids. Landlines are still an important feature of many offices, globally. 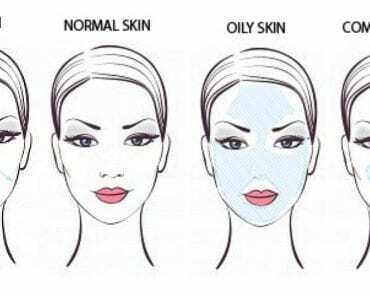 In most cases these board lines are shared by colleagues, making it one of the biggest germ hotspots in your office. Microbiologists at the University of Arizona discovered 25,000 germs per square inch on desktop phones. Reduce contamination: Clean the phones regularly with anti-bacterial wipes, sanitizers or cleaning sprays. According to Peter Wilson, a consultant microbiologist at University College London Hospital, most common diseases and infections like the common cold get passed through keyboards. 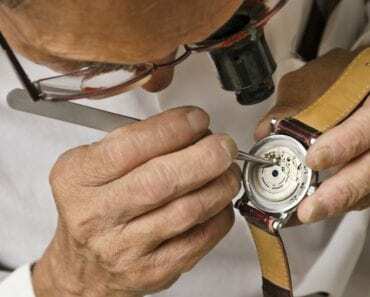 More than 8 hours of our day involve typing on the keyboard or clicking the mouse and in the process, we pass sweat, food residue and dust into the confined spaces of these accessories. 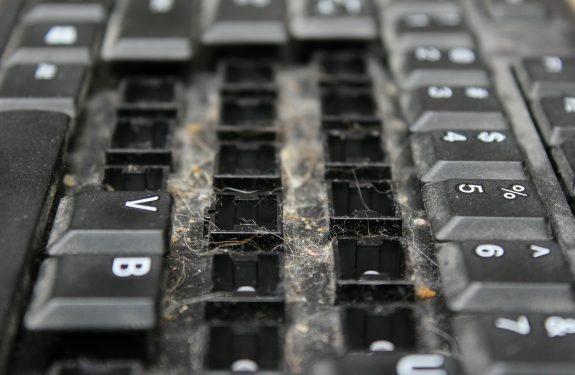 A study shows that a keyboard harbours 3,295 germs per square inch while a mouse contains 1,676 germs per square inch. Reduce contamination: Give your keyboard a shake every day before starting work. This process will ensure there is no build-up of food residue or dust. Once a week, wipe the devices with a slightly damp cloth dipped in sanitizer. Everyone stacks their food and snacks in the office fridge but in the rush of chasing deadlines, the same snacks are forgotten. The fridge soon becomes home for mouldy yogurts and stale sandwiches. According to Go-Work, an average office fridge isn’t cleaned for over 93 days. 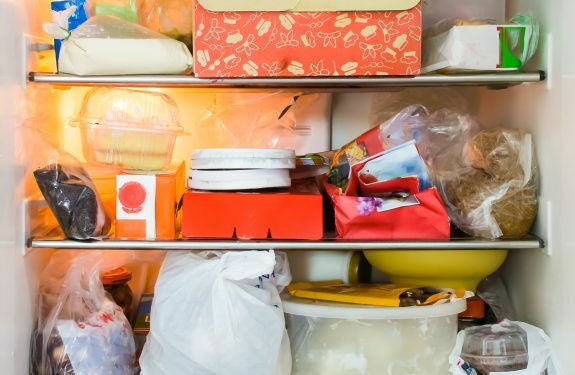 Reduce contamination: Steer clear of storing your food in the fridge unless absolutely necessary. If you do store food consume it in good time. Make sure the fridge is cleaned once every two days. The most frequented and popular socialising area is also a hotbed for contagious germs. 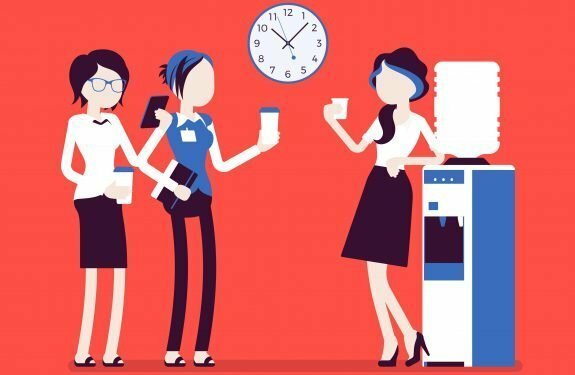 An appliance that is used by everyone in the office, the water cooler is home to almost 2.7 million germs per square inch. The water cooler is massive and doesn’t get cleaned thoroughly often. In fact, according to a recent study, it is the most common disseminator of fever and the common cold, since the bacteria from the bottles and germs on hands get accumulated near the spigot. Reduce contamination: Keep the mouth of your bottle away from the tap to avoid any contact. Always use a sanitizer after filling your bottle at the water cooler. 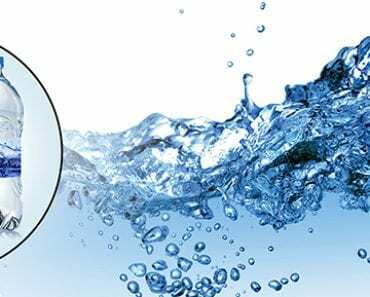 Ensure the office administration cleans the water dispenser and the area around it. It’s near impossible to avoid dust, bacteria, and other germs entirely. However, according to researchers at Kimberly-Clark who studied germ hotspots around the office for two years, by washing, wiping and sanitizing, about 80% chances of catching flu, cold or stomach-related illness get reduced. 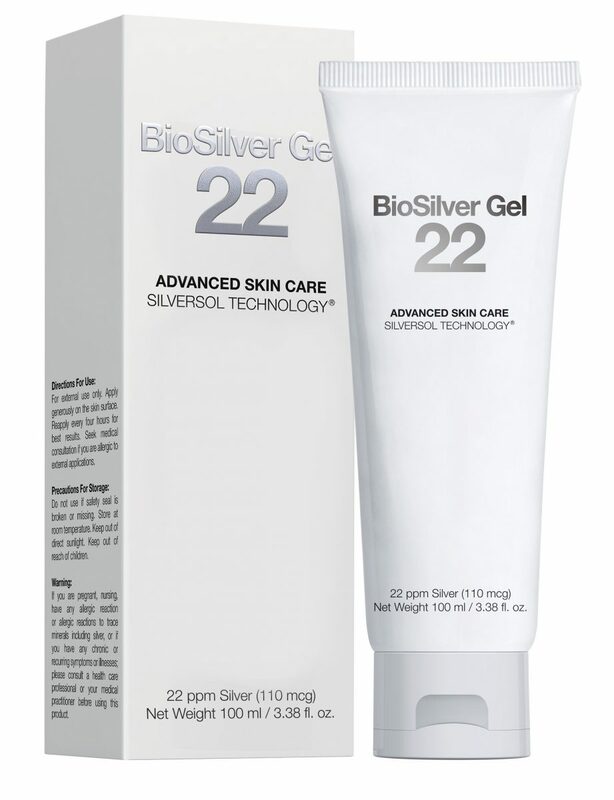 QNet’s Bio Silver Gel with SilverSol technology can be your guardian and shield you from all the germs in your office. So let the Monica in you win at times and keep the Bio Silver gel in your bag so that you’re always ready for any germ attack. What’s Special about Himalayan Crystals? The Sugar Debate: Harmful or an Exaggeration? QBuzz India| Voice of QNET in India Copyright © 2019.